I have always wanted to create animated mechanisms using python and a plot library. Not only the mechanisms, but a small program that could be used without typing a word of code at all (a personal project). I found matplotlib very similar to matlab, but not very well suited to create a graphical interface with it. But yesterday I tried PyQtGraph and was amazed with how easy is to create dialog boxes and very complex plots, plus people says is faster than matplotlib. The con has been a step learning curve. The install was easy downloading the deb package from the site and using gdebi. I did not need anything extra to get it working. 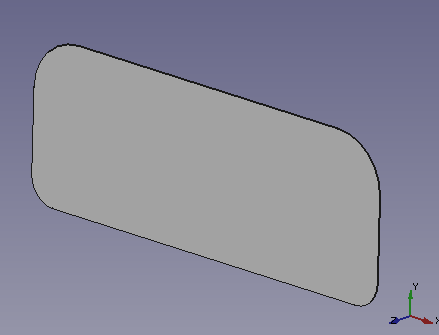 A window like this should appear in your screen with a slider-crank mechanism moving inside. "window" is the variable where we save the plot window, pg is the name we give to the imported pyqtgraph library and the part inside brackets gives name to the plot window. The function "update()" plots the mechanism advancing one step every time is called. 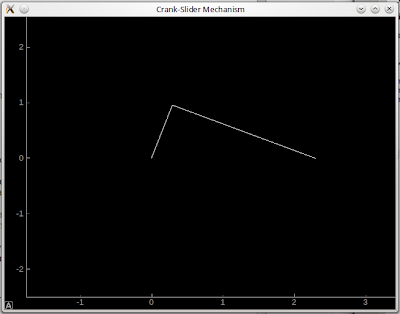 The crank angle (i) is increased until it reaches 360º, then i resets to 0.
x1 and y1 are x and y point values at every step. This is no the "formal" way of doing this things, but is easy and fast. 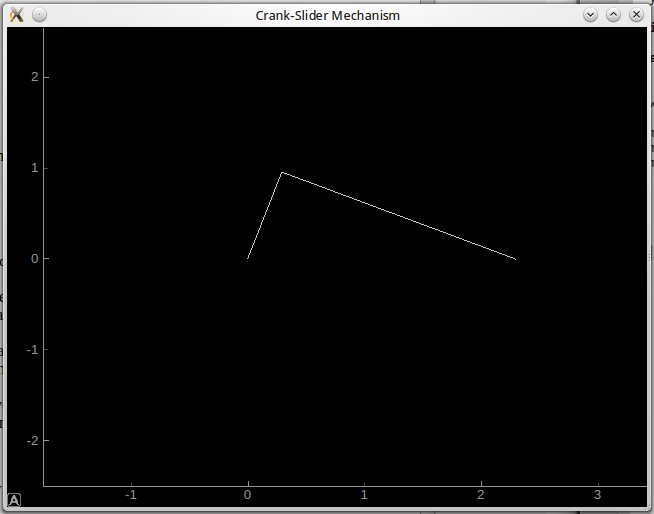 If someone wants to dig more, crank is 1 unit long and crank to slider bar is 2 units long. It plots x,y data inside "window" and with the parameter "clear" it erases previous plot before plotting the new one. And this is all I have learnt of pyqtgraph at the moment, next step could be something like dialog boxes that modify bar dimensions. Hi all, I'm back. I have been very busy with my college but now I have a little time to play with this things again. Latest thing i did was about increasing the speed of the bearing generator macro. I realized that any boolean involving a torus will spend a lot of time to generate. 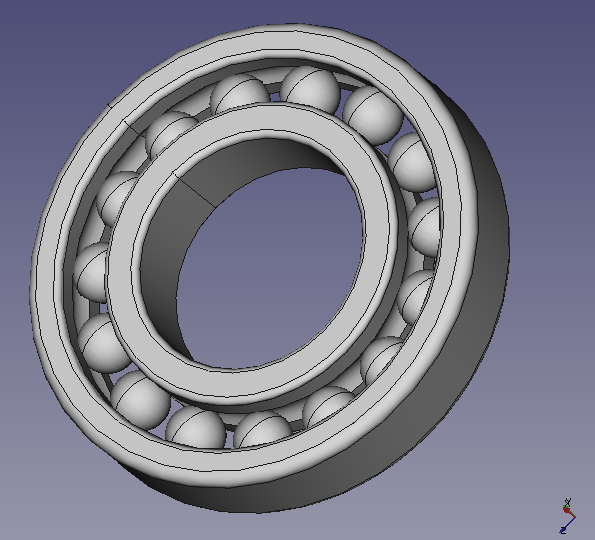 Torus is needed to create the groove of the ball bearing and the only way I've imagined to do something similar without using torus was creating the bearing ring profile and revolving. This is what I am going to explain in this post, how to create bearings using scripted sketches. 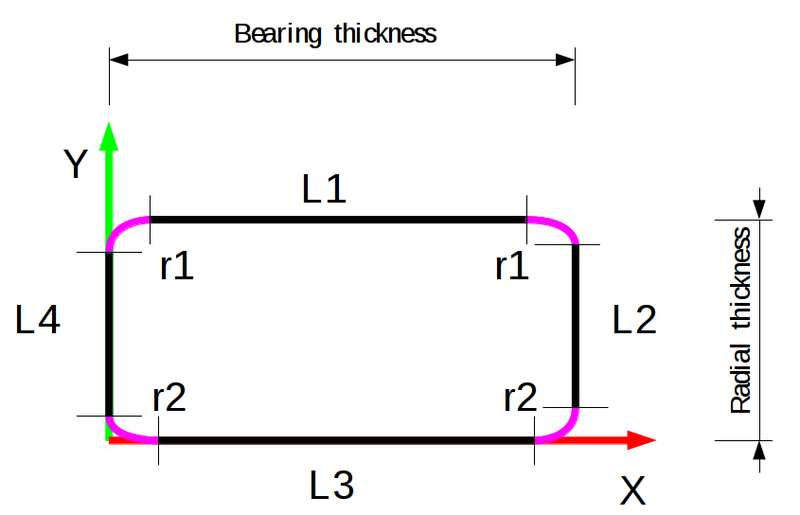 Area A equals to the profile of the outter ring, area B to the profile of the inner ring and C is the groove of the bearing. A and B rectangles have they edges opened because we want to round them (once we are sketching, is just easier this way than using booleans for rounding corners). This rounding is accomplished by arcs. The vector BaseVector(DirectionX,DirectionY,DirectionZ) must be perpendicular to the plane where we want the arc to be placed. For example, if we ant the arc to be in a XY plane, one perpendicular vector would be (0,0,1). For what we are doing here, our direction is (0,0,1) which makes starting and ending angles to be specified in the normal counter-clockwise format. This is more tedious than complicated, I think is easy to continue and create the 2 lines left. If you have problems, please, comment. Arc is more less the same but has an extra feature that is the starting and ending point. 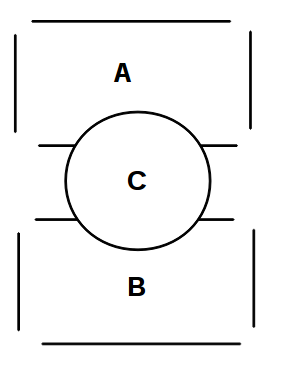 The same as lines, I think is easy to create the two arc remaining. Now we have arcs and lines that aren't nothing more by themselves. To link everything together, we create a wire. Faces can be involved in boolean operations and to create the groove of the bearing, we are going to cut our surface with a circle. This is exactly the same that has been used in previous scripts. Where par B cuts partA. Be careful when moving our ring section because the translation vector will position the parte from the relative zero where it was created. The circle relative zero is positioned on its center. The outer ring profile is done with this steps. Inner ring is almost equal, if you have problems after reading the full code, comment. 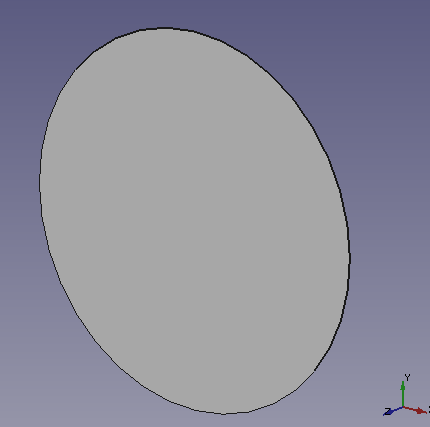 With the profile defined and ready, we can go from 2d to 3d by revolving the face. First Base.Vector has something to do about axis scale, we do not want to distort our face so just keep it (0,0,0). Second Base.Vector tells the rev axis and how many degrees of revolution we want. 360 means full revolution. 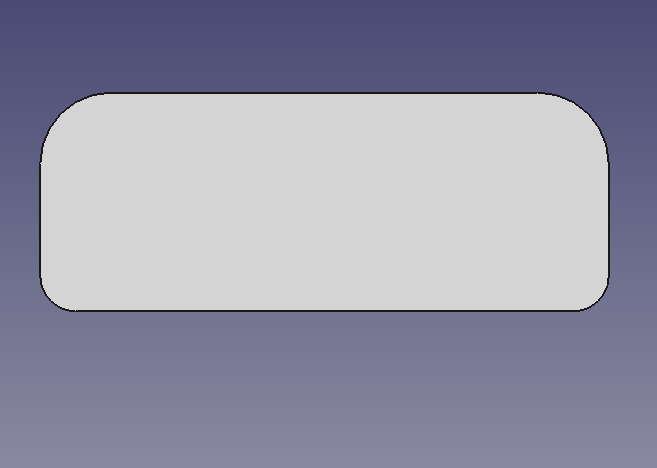 Few milliseconds and we have the outer ring, with groove and rounded corners. 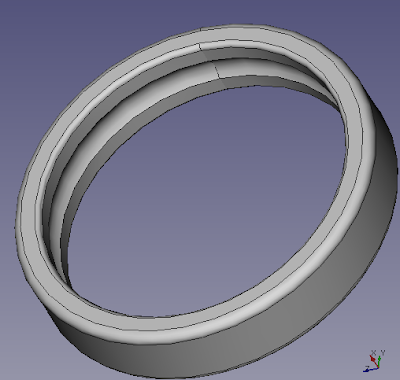 This could take up to 4-5 seconds when using the torus method. Not too different from previous versions, but faster to load. 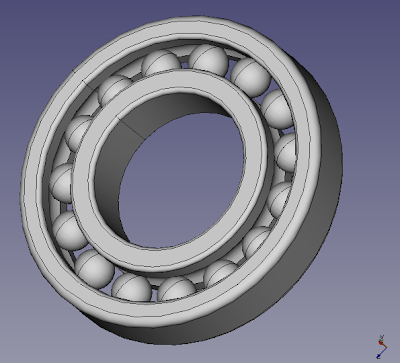 Plus this method gives me the ability to create new types of bearings with increased complexity, like conical thrust bearing. This code, as is, will generate the above bearing and any other you need only changing the input parameters. I want to create more scripted parts this holidays, stay tuned.